Holiday Lodges can make a perfect holiday for a couple, family or a group of friends. They come in all shapes and sizes and can offer great holiday accommodation all year round. They can offer romantic features such as log burning stoves, hot tubs and even access to indoor heated swimming pools. In the summer they can be a great base for the seaside, golfing break or just the opportunity to get back to nature. Whatever you are looking for in a self-catering holiday a holiday lodge can be an ideal solution. To search for a log cabin or lodge just use the map of the menu down the right hand side. As you progress through the site you can narrow down your search to a specific town. Each lodge has a dedicated full details page for it. This is packed full of helpful information about the lodge, its surrounding area, a map, reviews and testimonials from past visitors, how to book and many lodges have a video review as well as plenty of photographs. 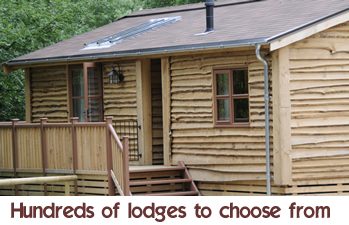 Holiday Lodges and Log Cabins can offer the perfect choice if you are looking for a relaxing holiday. Many lodges have wonderful facilities such as hot tubs, open or log burning fires to really offer a relaxing atmosphere all year round. A few of the park based lodges offer relaxation services such as massages or spa’s. So whatever you need for your relaxing break, why not consider a lodge? If you are looking for a more active holiday involving healthy walks, hikes or bike rides then basing your holiday in a spacious lodge could be just the ticket. With such a range of lodges and log cabins available in the UK and Europe you can pick one that’s close to the countryside hills, coastal walks, national and local cycle networks or the beach. We offer a great selection of lodges which are open for booking. Many are open all year round so you can get away from it all whatever the weather and season. Once you try a holiday lodge break you will want to book one time and time again…. Shown below are a few articles and hints and tips to help you pick the right holiday lodge or log cabin for you. 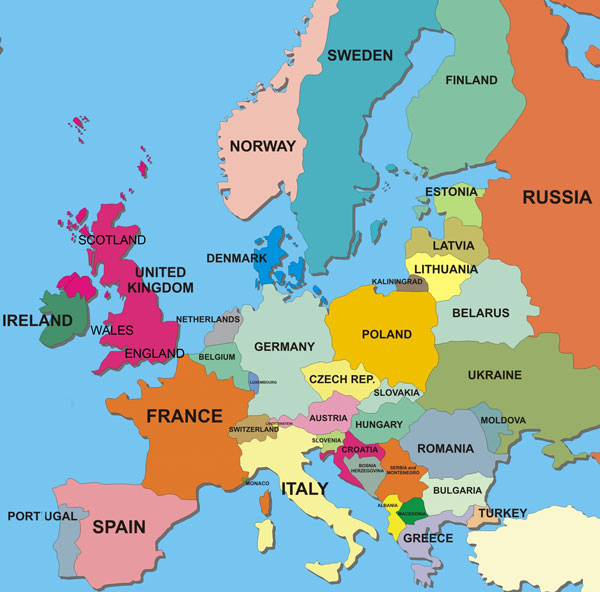 We hope you find them useful as we want them to help you get the most out of your holiday when you book it.